Hey buddies, I hope you guys are having a lovely day today? 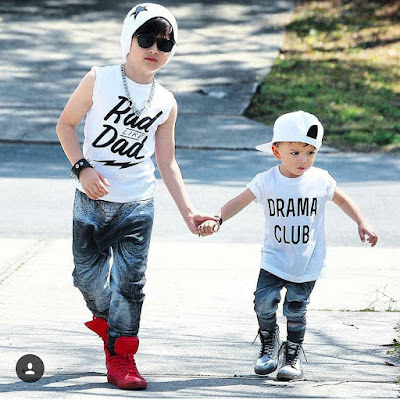 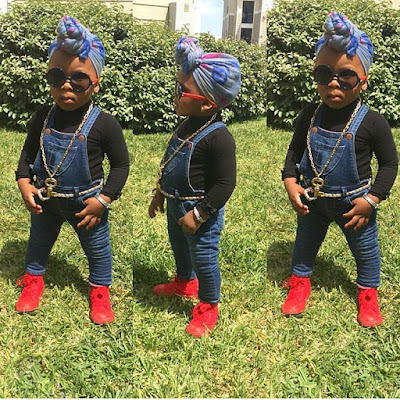 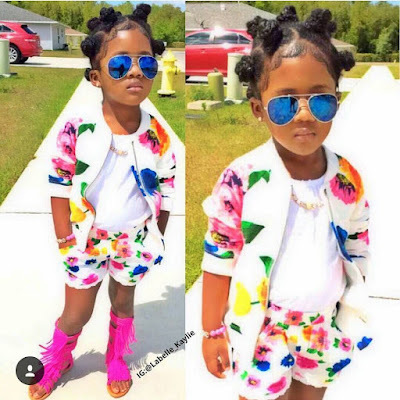 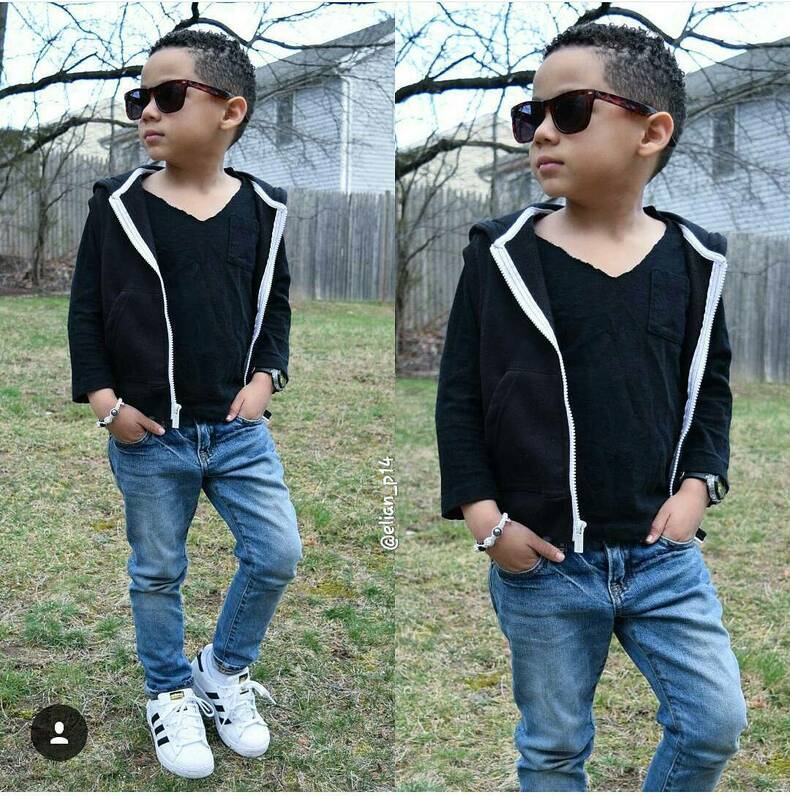 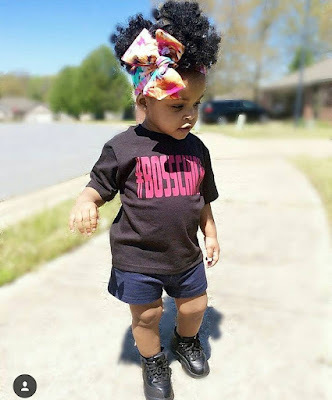 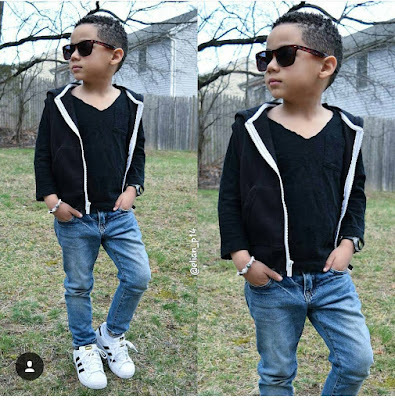 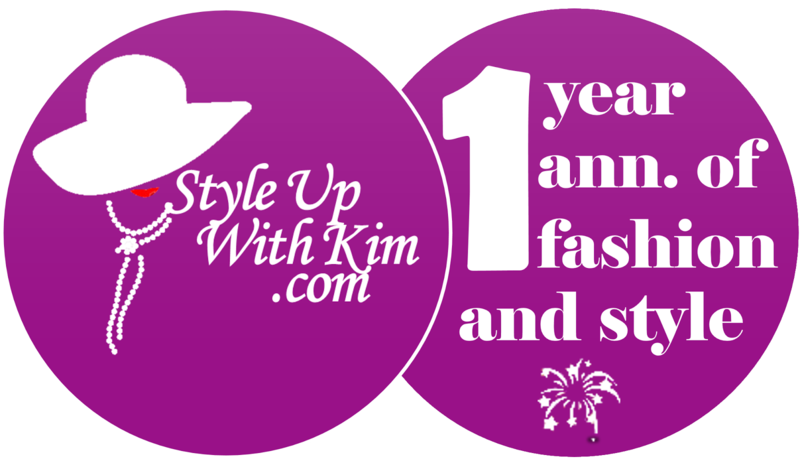 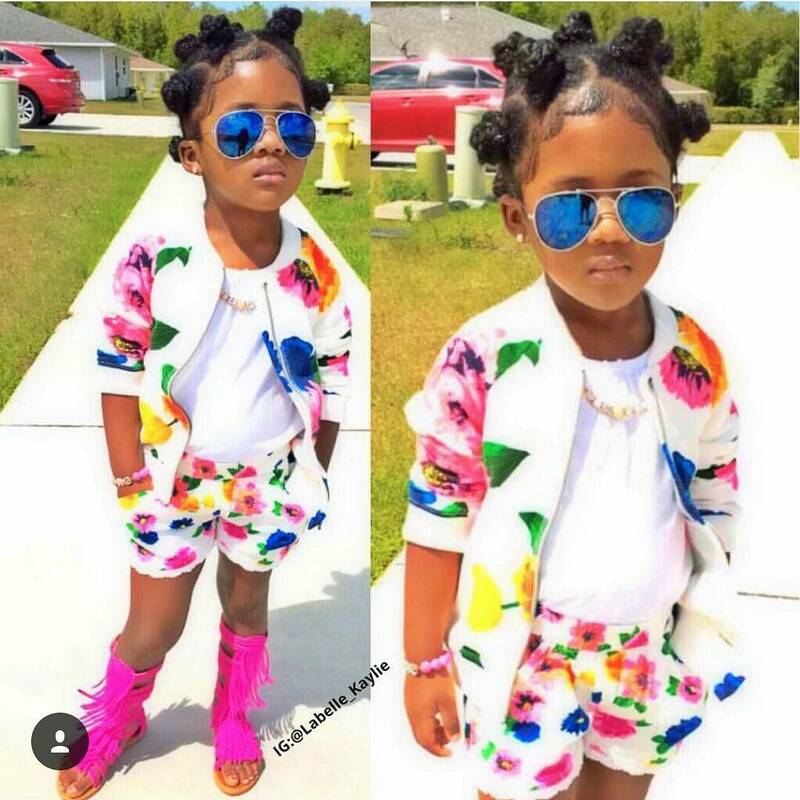 Following Kim's blog calender, today is when we feature fashionable and stylish kids on here so we can get inspired by some their looks. 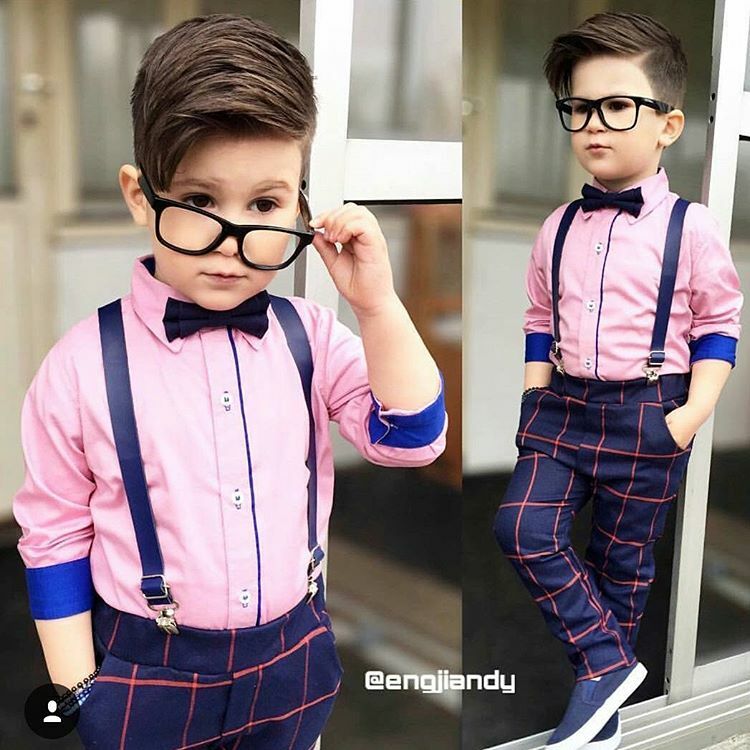 Just so we can be atleast more creative with ideas we cop from here when it comes to when selecting what our own kids should be caught wearing. 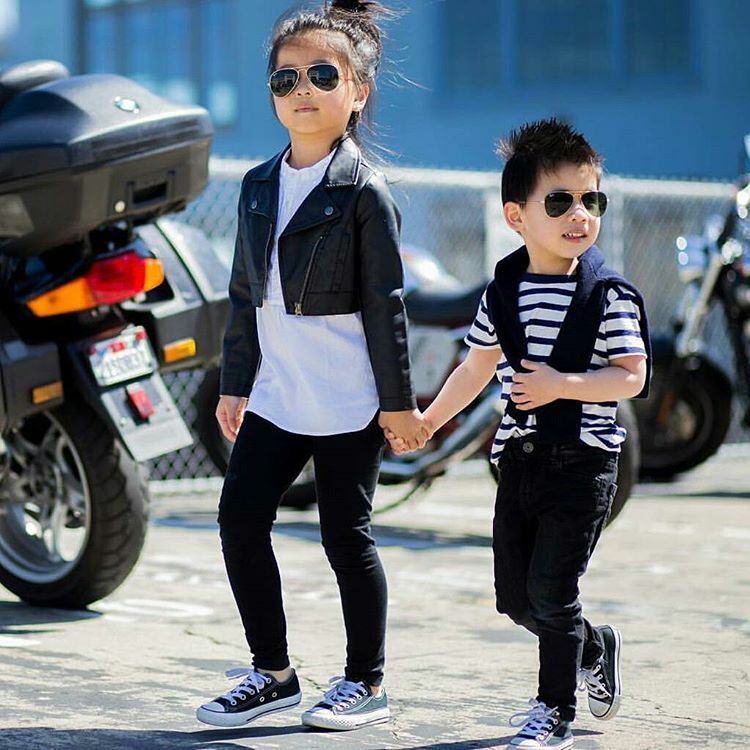 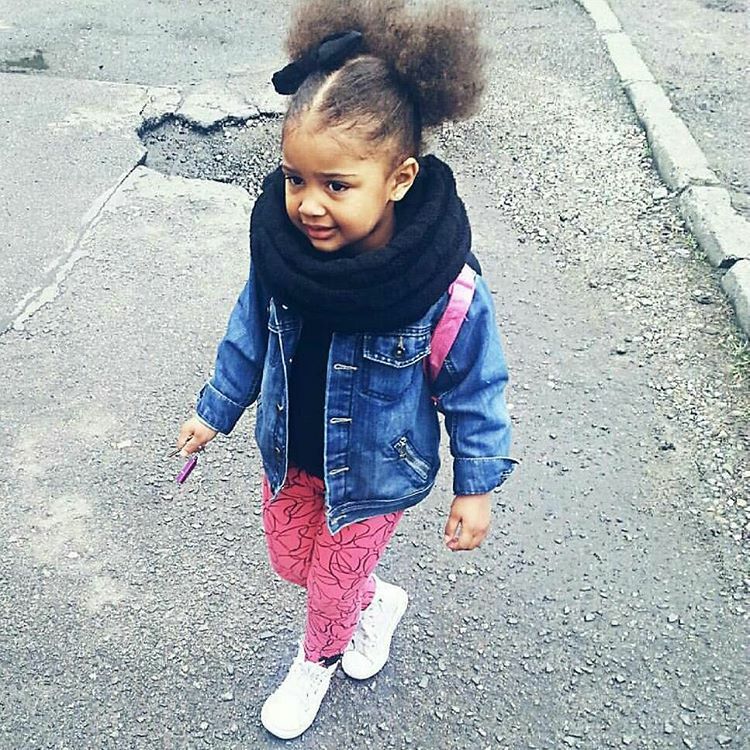 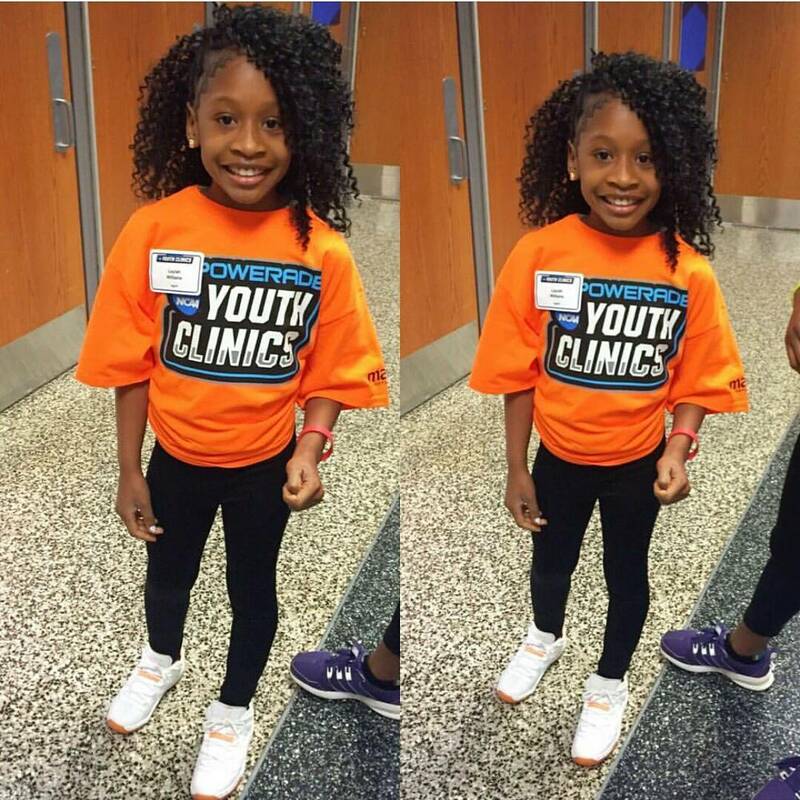 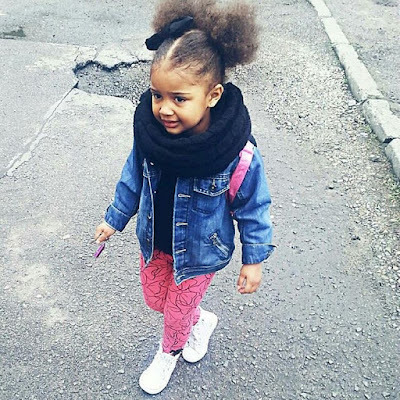 See more kids fashion inspo after the cut..